I have to admit I’m not a huge fan of business jargon. Piercing headaches overwhelm me when I hear words and phrases like blamestorming, right-sizing, and synergistic. Here’s what the person is really saying. 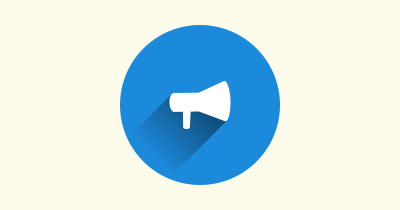 In the marketing world, there are two somewhat divided camps: branding and direct response. The branding people create advertising that attempts to make the client or customer feel a certain way about a product or service. McDonald’s runs seemingly non-stop ads featuring smiling people eating hamburgers and enjoying milk shakes. Its slogan is a carefully crafted: I’m Lovin’ It! 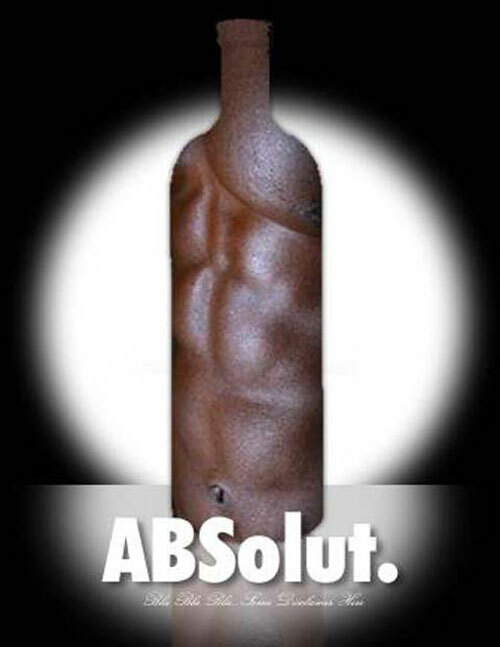 You can see 60 more Absolute ads here. Produce clever, funny, and entertaining advertising. Spend a small fortune on media placement so the ads are pretty much everywhere. Hope that people react positively to them and flock into stores and restaurants to enjoy the product. Here’s a problem: “pure” branding ads NEVER have a measurable call to action. Proof? The super-clever ad above does not even try to persuade you to call a toll-free number or visit a website or redeem a coupon. With apologies to my brothers and sisters in the branding world, measuring ROI is, at best, guesswork when it comes to branding ads. The raw results are there for everyone to see. If it works, keep using the copy. If it fails, try something else. Direct response copywriting is not for the meek. Direct response copywriting is, admittedly, somewhat formulaic…and yes, it can be obnoxious, especially when the product isn’t exciting. See what I mean? This video is pure direct response advertising written by a direct response copywriter. Clients are justifiably worried that direct response copy will ruin a brand because customers will equate the company with hype. To allay any fears, it’s important to understand that many of the world’s top brands use direct response techniques. Let’s start with LL Bean. Here’s a simple product. As you review the ad, notice the direct response elements: offer (free shipping); the upsells (complementary products); benefit-laden copy; total clarity in the presentation of the product; the guarantee. 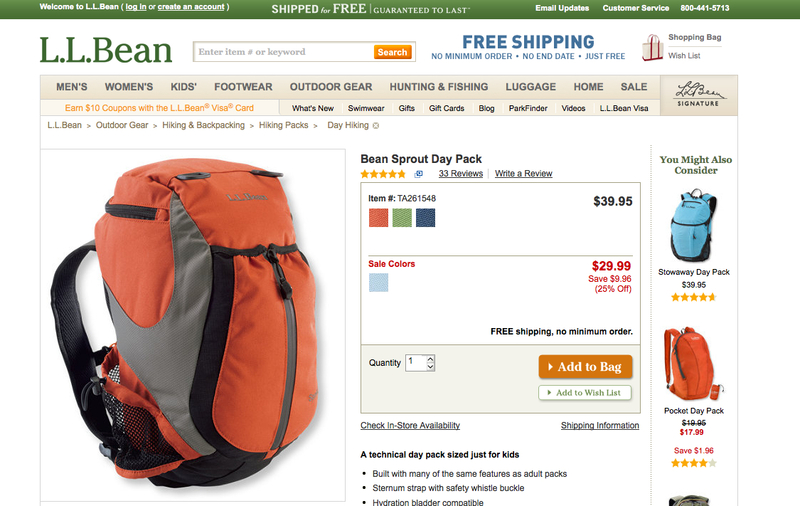 You might think of LL Bean as a company that sells high quality outdoor equipment and clothes. But LL Bean is a direct marketing company that uses direct response techniques… including direct response copywriting. “Mr. Branding” himself, David Ogilvy, started his business by mailing letters to prospective clients. That’s a direct response exercise. He also wrote ads that appeared in major newspapers. Here’s one of them. The ad provides a classic example of the “How To” headline. It’s not “clever” and it’s not “creative” but it’s effective. It uses another powerful direct response technique: providing information. It also ends with a clear call-to-action. This presents a pure example of direct response copywriting. And it’s NOT obnoxious. 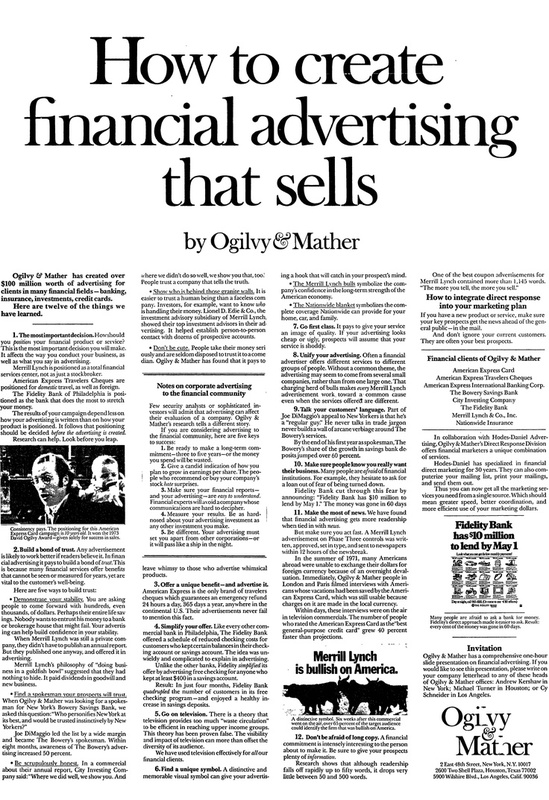 Furthermore, it perfectly maintains “brand integrity.” Ogilvy and Mather became one of the world’s most financially successful advertising agencies and David Ogilvy retired to a chateau in France. You can (and should) use direct response copywriting techniques in your marketing, so you measure the return on investment. Hype isn’t an issue, and it won’t hurt your brand. 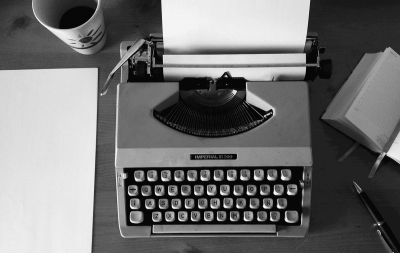 In fact, the tone of your copy can perfectly complement and even augment your brand. The skilled direct response copywriter can turn up the volume or turn it down depending on the product and the audience. In fact, here’s a ‘volume’ guide I give to clients. For example, when I’m selling financial products, I turn down the volume. When I’m selling cleaning products, I turn up the volume to 11. When I’m selling information, it’s somewhere in the middle. Energetic copy converts well in the golf space. 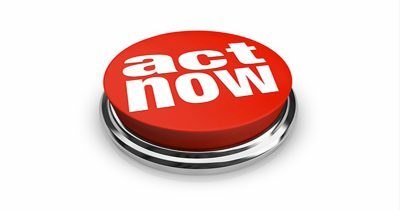 You can use the power of direct response marketing to help you sell products and services. You can simultaneously make people feel great about your brand. Yes…as those mid-80s Michelob branding ads used to bleat…You Can Have it All!